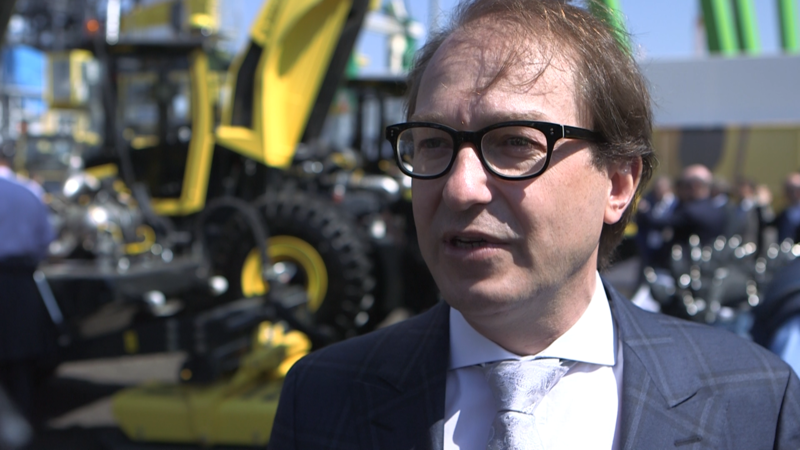 Intergeo TV met the German minister of transport digital infrastructure, Alexander Dobrindt, at Bauma 2016 in Munich. We learned from him, that BIM is continually developing. Engineering and construction in five dimensions is reality right now. In this context Geodata will play an important role in the future. Above all in the preparation phase and in managing construction projects collecting Geodata will be an important part of the process.